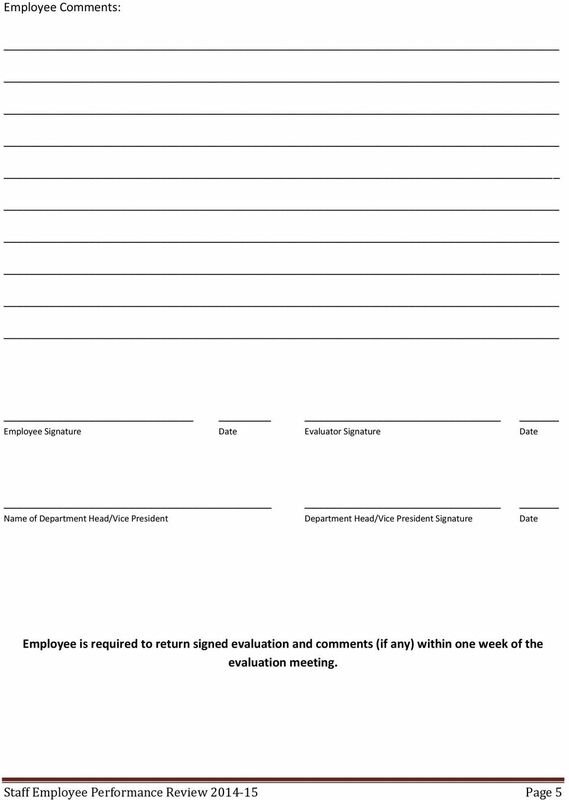 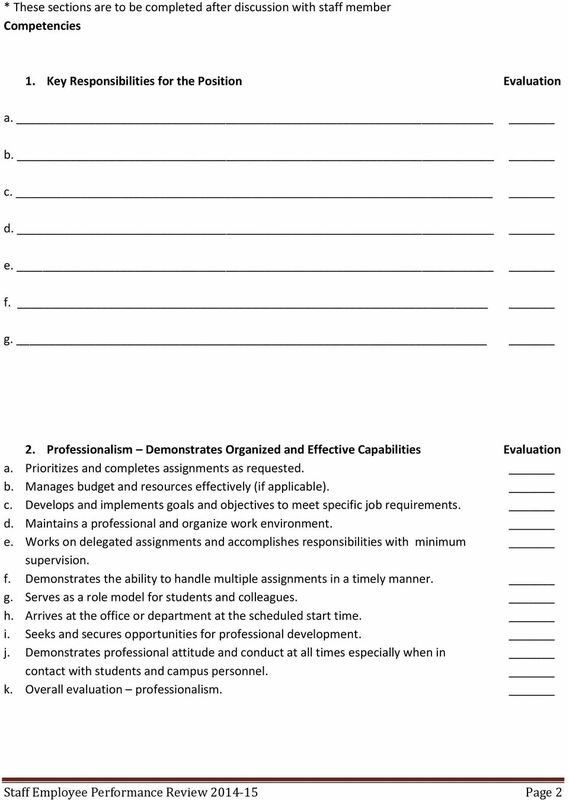 Download "Bloomfield College Staff Employee Performance Review 2014-15"
Evaluation for Classified Employees March 1-April 15, 2010 Major Objectives of Employee Evaluation Provide employees with feedback to improve or maintain job performance. 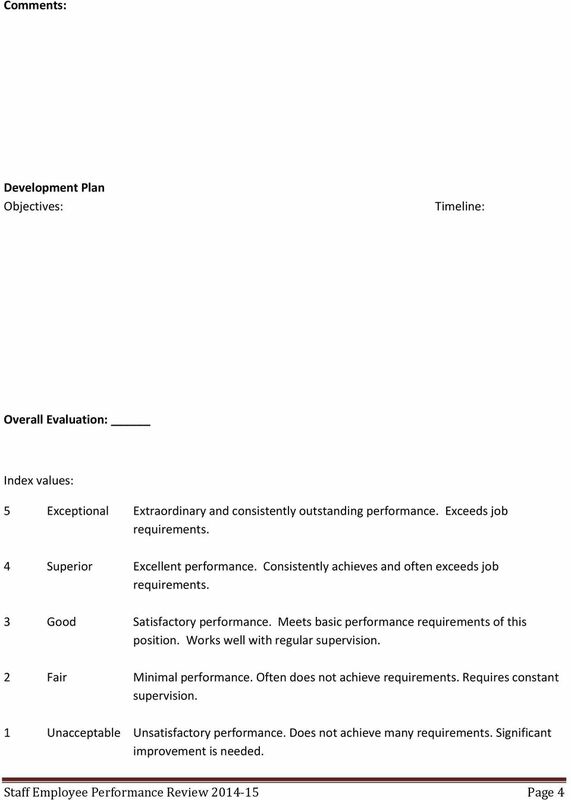 Outline areas for employee development. 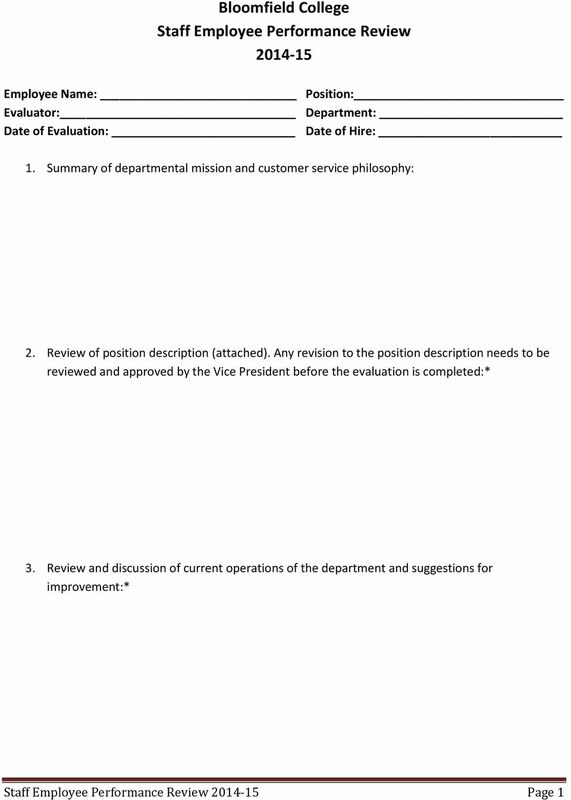 PERFORMANCE REVIEW NON- UNIT PROFESSIONAL Name: Title: Hire Date: Employee ID #: Department: Date Started in Position: Evaluation Period: Performance Review Attach the employee s current job description.